Schedule your session of chakra balancing, intuitive energy readings, reflexology, and GONG MEDITATION for an experiance that will leave you feeling relaxed, rejuvinated and on your way to a more peaceful existance. Appointments can be made any day of the week for wellness services. Full bloom season is between late May until late June. Visits can be scheduled for group craft workshops, lavender lunches and informative tours and be sure to check our Wellness Services information for a full list of unique experiences you can add to your visit. THANK YOU so much for the most amazing festival yet! Our 10th year was celebrated with so many wonderful people. We are beyond blessed and in so much gratitude for all of you! It would not be what it is without every one of you. Special Thanks to Good Shepherd Ministries for greeting our guests and making parking run smoothly, Parrotdice found Parrot rescue for the Parrot visits all day Saturday, Adesso Coffee for the supply of iced lavender coffee, and Jens Deli for supplying the always delicious lavender foods. To all of our amazing vendors, and for our long time and new guests! Can't wait to do it all again next year Lavender Festival June 15 & 16, 2019! 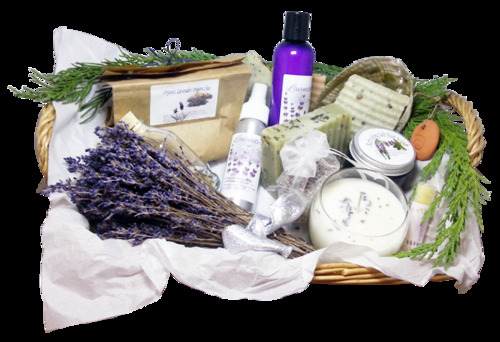 Lavender gift baskets for women can be customized with any of our lavender gifts. 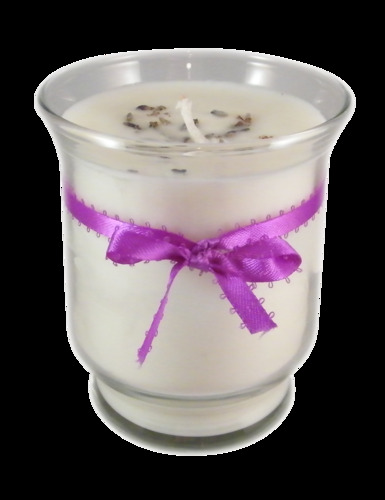 Lavender candles are scented candles using 100% pure essential oils, all natural candles include a cotton covered hemp core wick for a clean burn. Perfect for any patchouli lover and proven to be a great men's body spray. Non sticky & no residues left behind just a fresh long lasting Lavender, Cedarwood, Patchouli mix. Natural lavender lotion can be used as a hand lotion and a full body lotion. Great base oils for sensitive skin! Soothing night time relaxing solutions which lead to a more peaceful, restful night of sleep. Handmade all natural soy candle with 100% Pure Essential Oil, cotton covered hemp wick, very clean natural burn! Soap is an important part of our lives & is used on our skin day to day. Homemade soap is the most natural soap form & makes the best moisturising bar soap the old fashion way. Natural aromatherapy remedies, healing balm, baby balm, ointment relief & lavender hand sanitizer keep your hands soft.